Changes coming to 10 bus lines starting Sunday, and the hours of the Lost & Found will be extended starting Monday. TriMet has announced a series of bus service improvements that will take effect on Sunday, Dec. 2. The winter package of service improvements includes frequency upgrades and schedule adjustments to help keep buses on time ands make transfer to MAX trains easier. 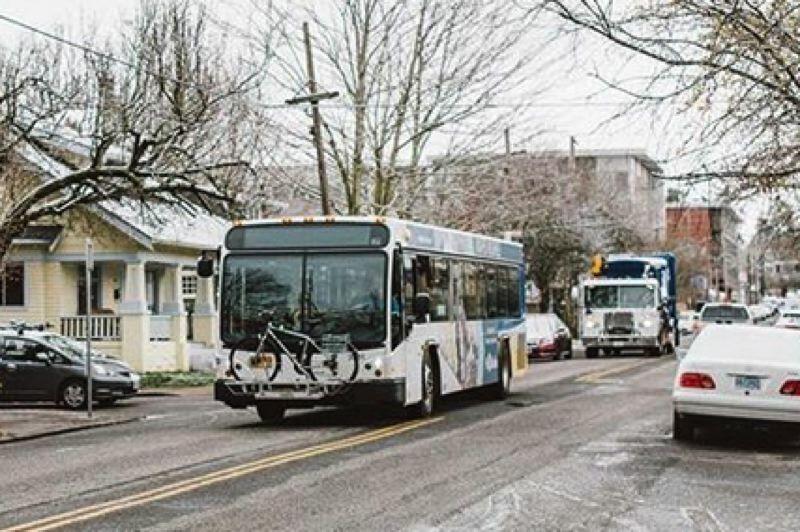 "These changes support our mission to provide transit service that is safe, dependable and easy to use, and they go one step further," says TriMet Chief Operating Officer, Maurice Henderson. "They help bring an additional level of convenience to riding the bus, making it a more attractive option for getting to work, an appointment, school or play." TriMet is also expanding the hours of its Lost & Found from 7 a.m. to 7 p.m. on Monday, Dec. 3. Anyone who thinks they left something on a train or bus can call and ask at call us at 503-238-7433 (Option 6). It is located at 4012 S.E. 17th Ave. in Portland, which is served by bus lines 17 and 70. In addition, on Line 50-Cedar Mill, TriMet is making it easier to transfer between bus and MAX. TriMet is also extending some trips on Line 96-Tualatin/I-5 to reach an additional Park & Ride. TriMet advises riders to check the new schedules and always arrive at stops at least five minutes early. Schedules can be found at trimet.org/bus. The service improvements are funded in part by a new transit payroll tax approved by the 2017 Oregon Legislature.